What is the best game of MAGS February? Well done Hana. You'll be contacted soon about choosing a theme for April. Okay, I wrote down the ideas (from the rules list) that I might plan to do. Comedy setting, contemporary, old house (on an island, but still the "old house" setting). Special pet is a parrot with psychic powers (telepathy, telekinesis, etc.) Way better than wuss boy owl Cedric, huh? How's this for an idea so far? Great theme, Slasher! It'll be fun to see which themes people pick! I wonder if someone will go for Sci-Fi, Historical. That would be truly mix and match. You read my mind CaptainD I might do something like that, but I don't know. This is a great theme Slasher... so many possibilities. UPDATE: Okay, it was too many options for me, so I picked them all out of a hat. Well, my desk drawer. 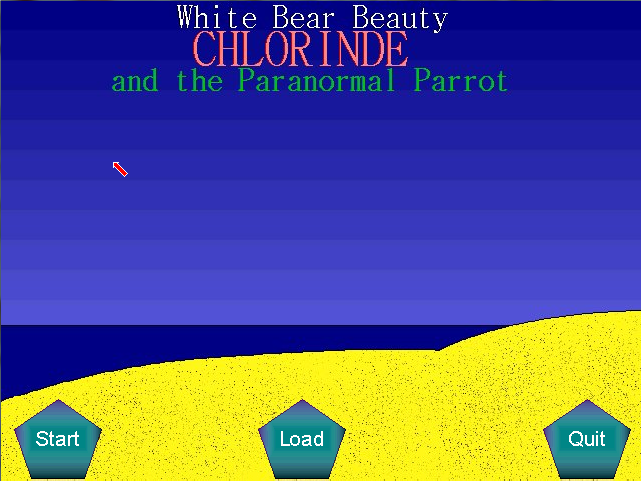 Perhaps I'll keep my randomized game topic a surprise (unless I'm supposed to share). This should be fun! An investigative/Drama, Historical, Old house... 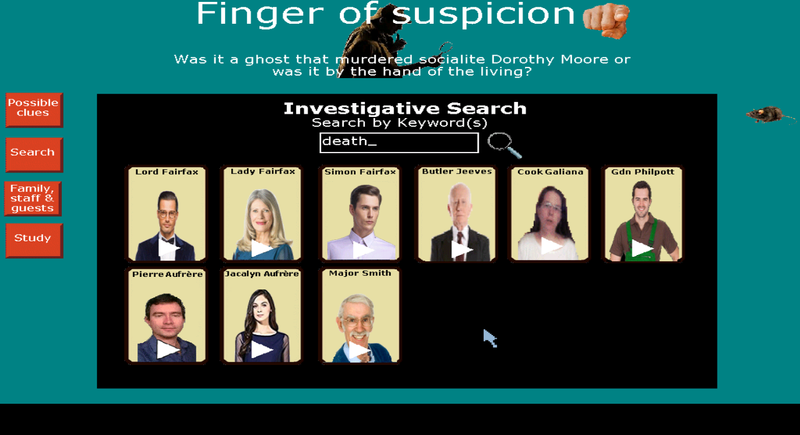 Think of 'Her Story' as this game is based on searching by keywords from statements said to further the investigation. 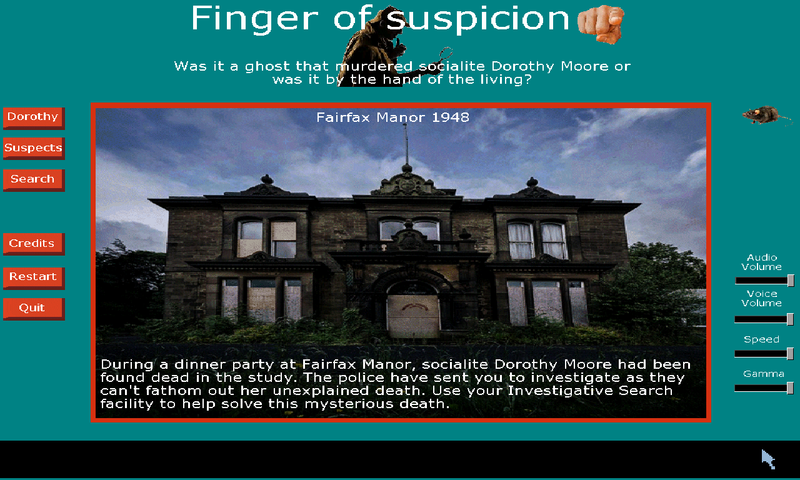 After a dinner party at Fairfax Manor, socialite Dorothy Moore had been found dead. The police have sent you to investigate as they can't fathom out her unexpected death. Lord and Lady Fairfax say it must have been the ghost of Fairfax Manor that had murdered Dorothy Moore by scaring her to death. Was it really a ghost that killed Dorothy Moore? 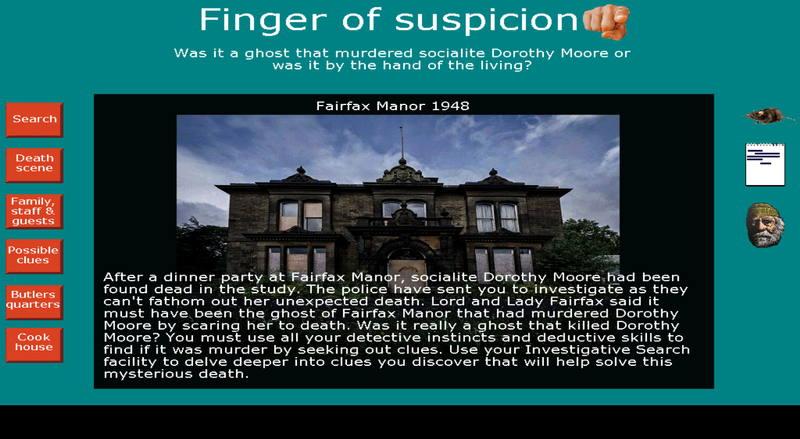 You must use all your detective instincts and deductive skills to find out if it was murder by a ghost or by a living person by seeking out clues. Use your Investigative Search facility to delve deeper into clues you discover/hear that will help solve this mysterious death. Your pet rat, Hugo will squeak if he hears a lie. Indeed you have! And I know which great game that was without clicking! Following some inquiries about the video part roles I may be able to fulfill this vital part of the game. Offers for video part roles welcomed. By the way i did a little search in database and resuls 0 games horror+historical and 0 games sci-fi+historical. That's a pity. That's because they may not be under that catargory selection.. I'm right now working on the main character sprite. Or maybe use a larger bkini! Hello!! I am long-time adventure fan, but a 'newbie' in the ags community. 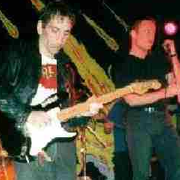 Although, I am a musician and I like to contribute and practice my skills. 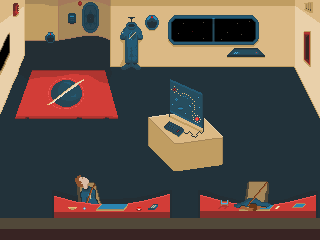 I always wanted to contribute to the adventure game scene, so I thought mags is a good way to start. Please pm me to send you some samples. I would like to have your response. Thanks a lot. Long story short: I'm in for this month's MAGS!